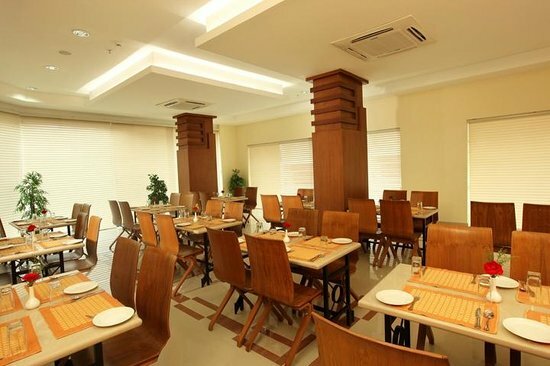 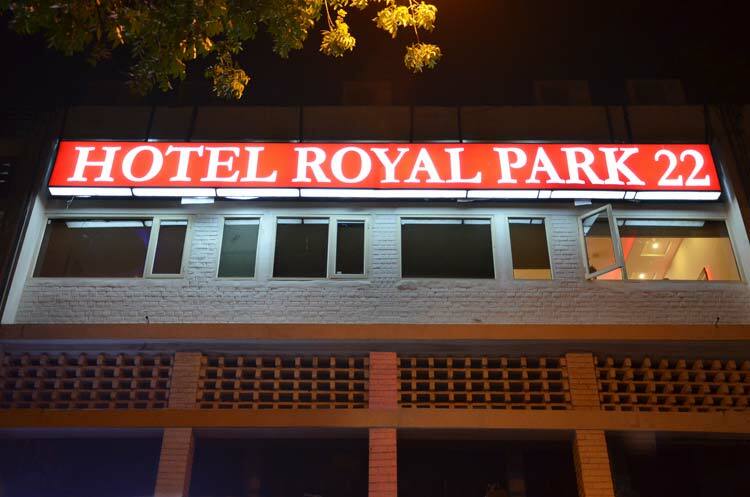 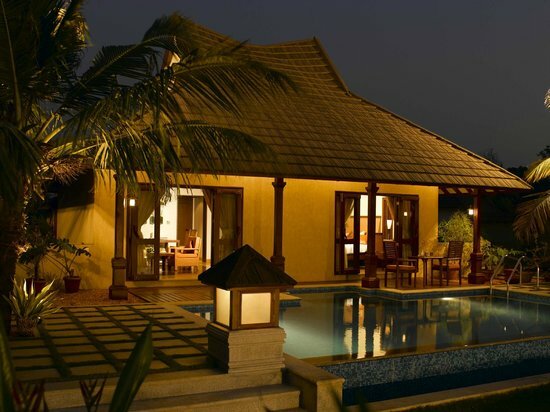 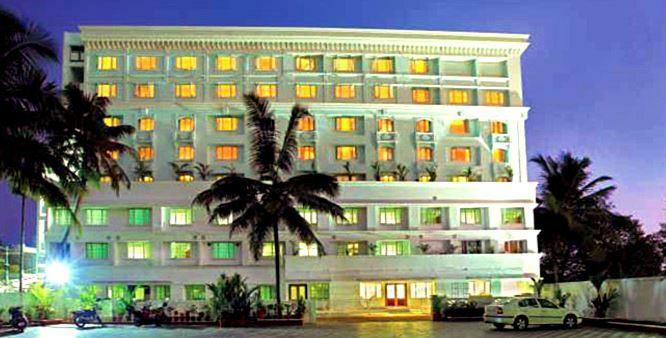 Hotel Airlink Castle is an exquisite Five Star Luxury Hotel, located at the portals of Cochin International Airport, Nedumabassery, Cochin and Kerala, India. 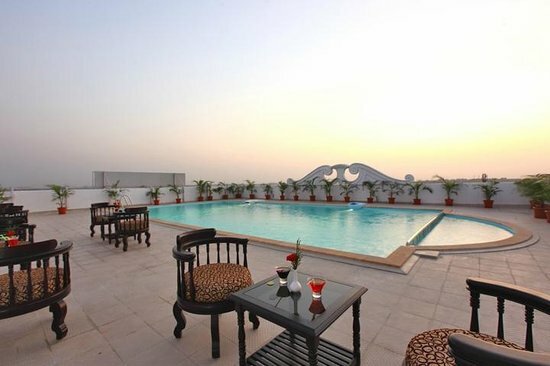 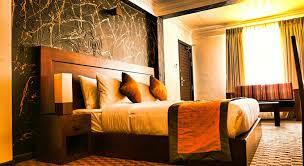 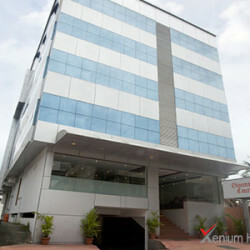 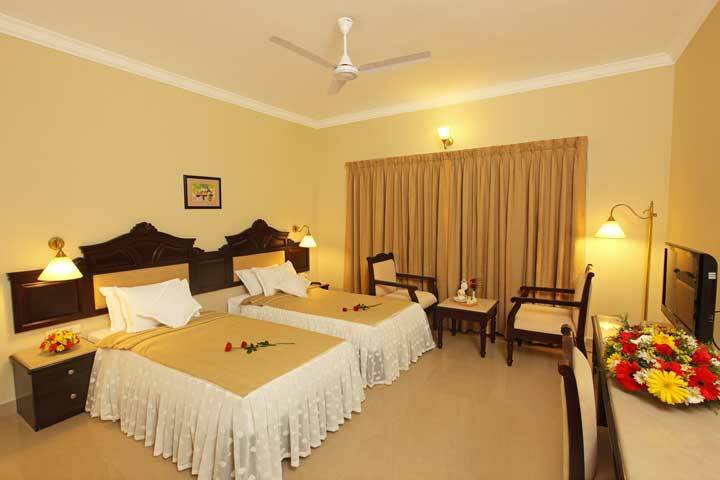 Airlink Castle offers you 54 centrally air conditioned rooms with all modern facilities. 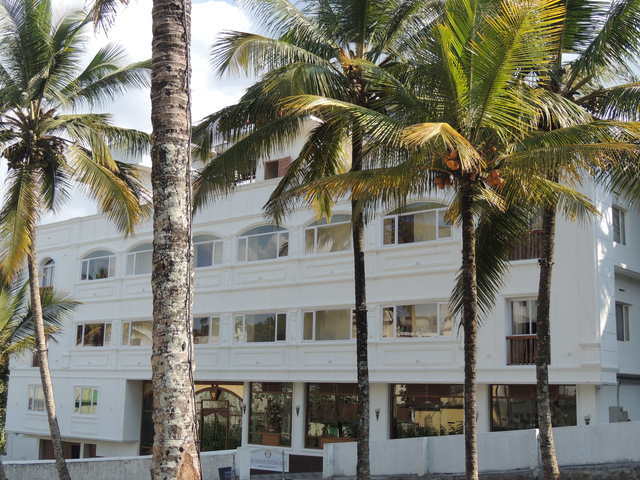 All the rooms are designed for comfort with beautifully carved woodwork and furniture and a lookout to extensive coconut gardens.